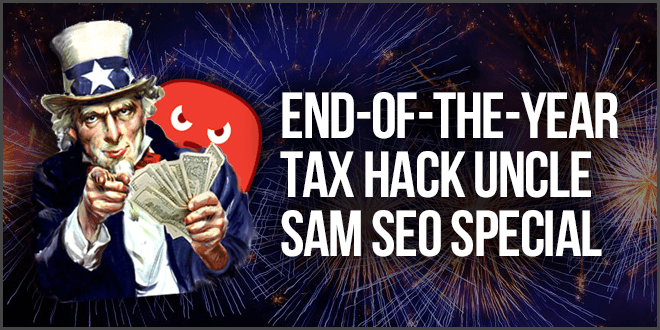 April 2018 SEO Deal: Get Up To A 20% BONUS in HOTH Credits + BIG KAHUNA IS BACK! 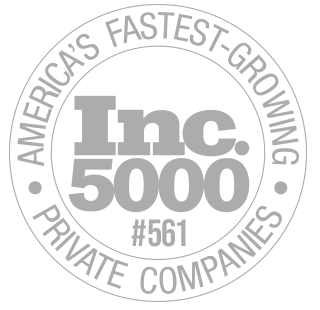 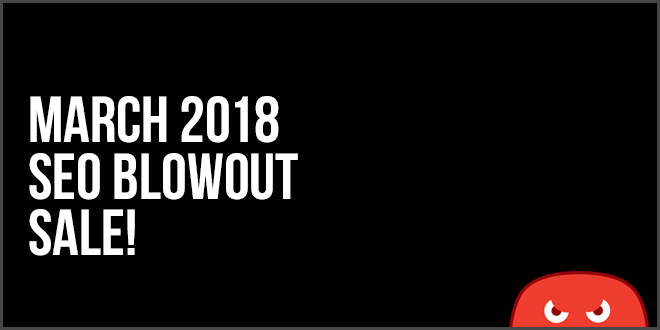 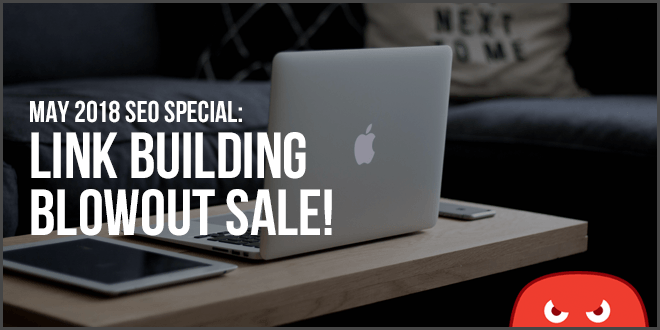 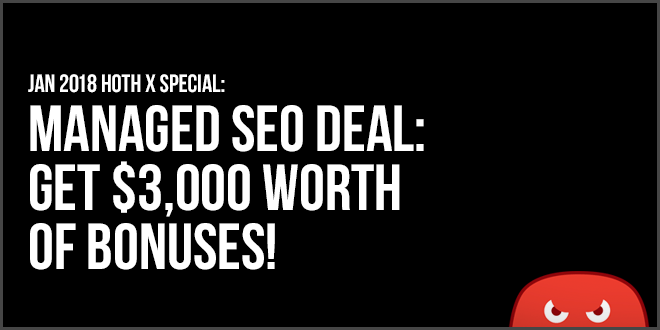 MARCH BLOWOUT SEO SALE: 20%+ off SEO products! 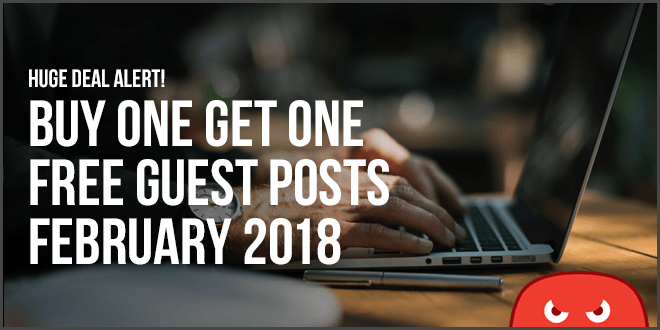 HUGE DEAL ALERT: Buy One Get One FREE Guest Posts in February 2018! 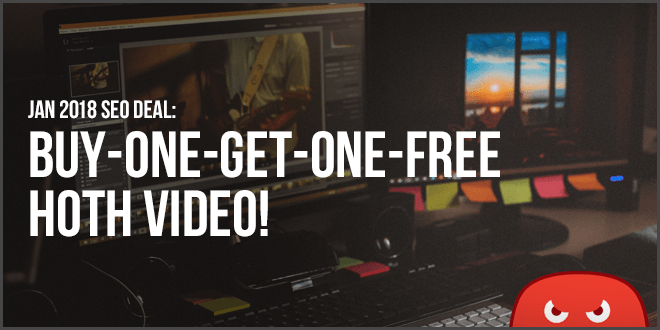 Jan 2018 Video SEO Deal: Buy-One-Get-One-FREE HOTH Video! 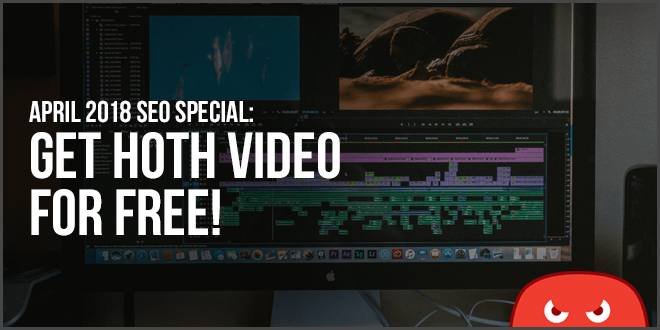 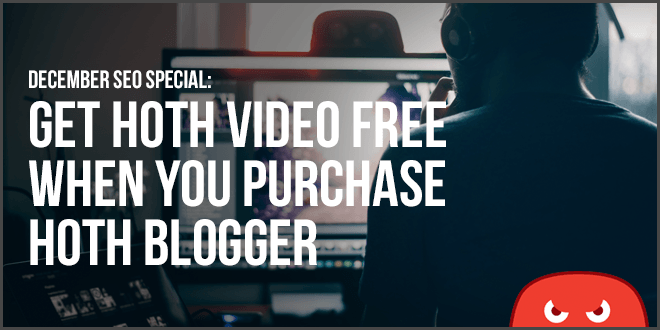 December Blogger Special: Get HOTH Video FREE!